Here at Bell and Sons we have over 30 years of experience in removals. 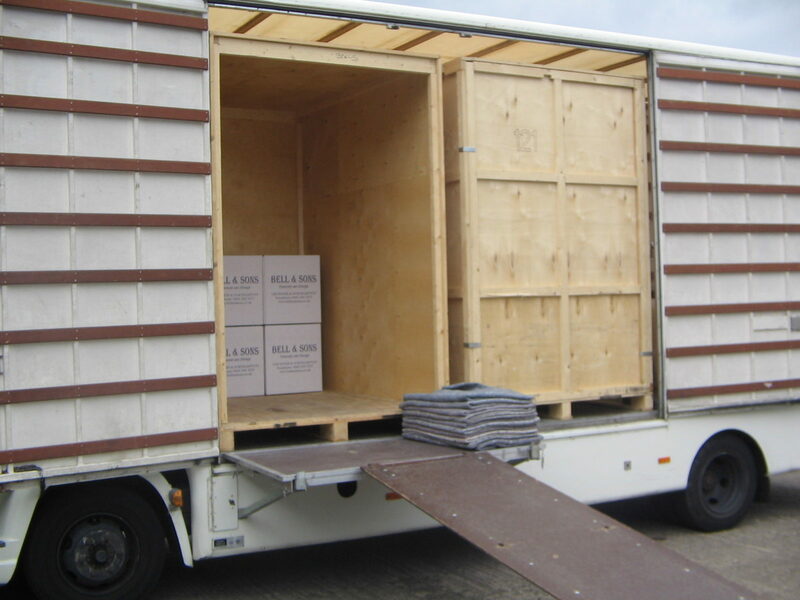 We provide our removal and packing service throughout the country and also overseas. Are you in need of a removal service for your home or office? For a professional domestic and commercial removals service in Northampton, look no further than Bell and Sons Removals. We pride ourselves in being highly proficient and friendly who will ensure you that your move will run smoothly and hassle-free. Whether you want to clear space at home or in the office, we have the solution for all of your storage needs: bellandsons.co.uk are number one for self storage in the East and West Midlands boroughs.